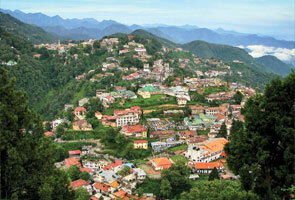 Shivpuri is a perfect place for adventure lovers. 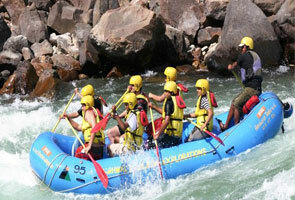 It is a known white water rafting destination near Rishikesh that is located in the Uttarakhand state. Shivpuri is only 16kms away from Rishikesh and doles out preeminent views to most beautiful beaches along the holy river Ganges. 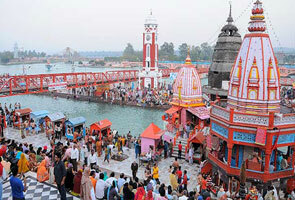 During the weekend’s time, shivpuri stays overcrowded with innumerable tourists from different corners of the world who test their water rafting skills with amateur rafters. Shivpuri is 16km long rafting destination that stretches from Shivpuri to Laxmanjhula and doles out exuberating and thrilling experience with few most enthralling rapids in the Ganga River that encompasses returns to sender, roller coaster club house and golf course. After completing the rides of Golf course, club house and roller coaster, it takes around 3 hours to complete the total run. Apart from camping in Shivpuri, you can also do rafting; rappelling, kayaking and can enjoy the sprawling beauty of nature, beaches and nature trails. 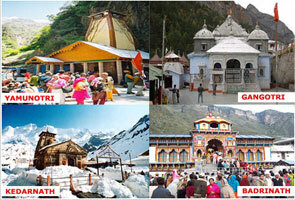 Tourists can easily travel to Shivpuri via train or flight.